I was just looking through the line up for the concert series out at The Edgefield. A couple of the shows should be a good time. 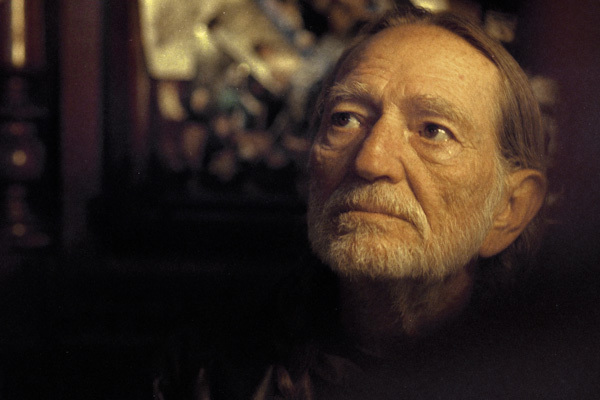 Willie Nelson is, of course, legendary. I’ve seen him play a few times and it’s always interesting. Nothing beats the time I saw him play in a tavern near Columbia, Missouri. After making a few quick pictures on his bus as part of project on family farms the show started. And the show kept going and going and going. They played Whiskey River three times that night. And some of that river found its way into the blood stream of the fellows across the room. Suddenly a table was flipped over. Beer bottles shattered on the floor and a full on bar fight ensued. Willie and the band never missed a beat. He’s got some experience under his belt…he’ll be 77 at the end of this month. 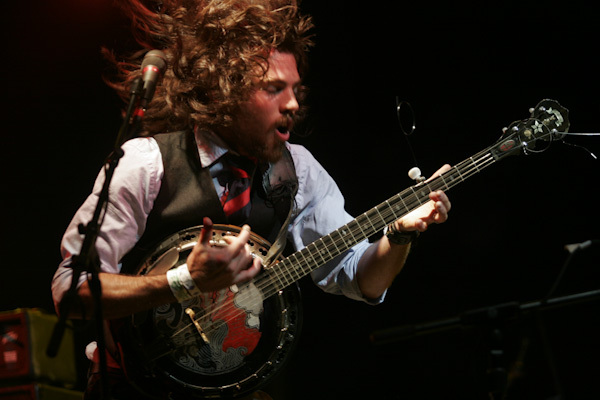 The Avett Brothers will be rolling into town in July. They can get room to tremble as well. 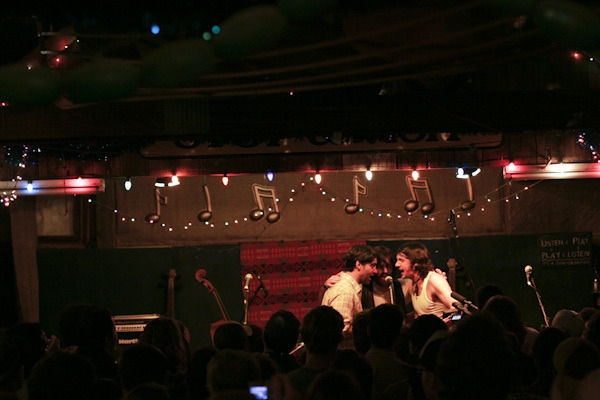 But just a few short years ago, you could catch them at little venues like in the barn at Pickathon. They’ve hit the big time now, filling arenas and big theaters. But if the weather is just right and you’ve got your blanket in a good spot, a night at The Edgefield could be a great show. This entry was posted on Wednesday, April 14th, 2010 at 5:12 pm. It is filed under music and tagged with avett, brothers, labarge, nelson, oregon, photography, photojournalist, portland, tim, willie. You can follow any responses to this entry through the RSS 2.0 feed.